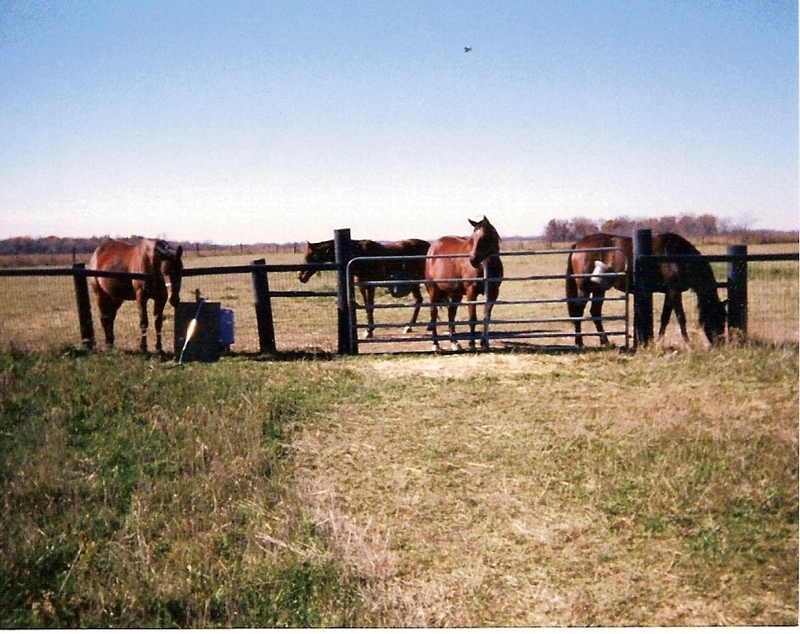 Your broodmare will be cared for on the farm by a competent staff to ensure it receives its proper schedule of worming, vaccinations and ultrasound checks. 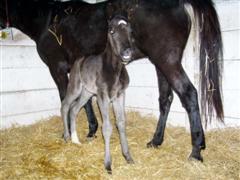 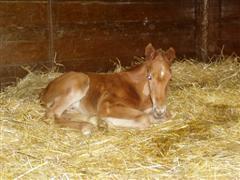 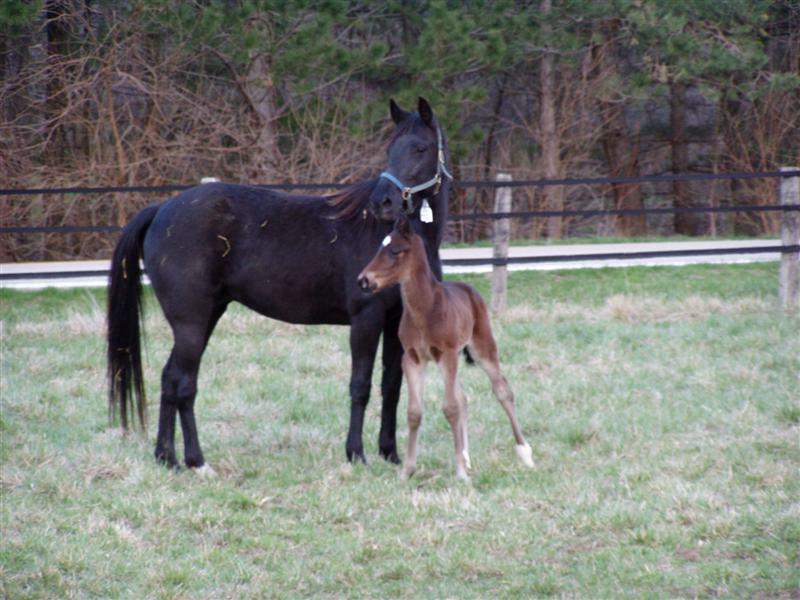 We can breed your mare back to the stallion of your choice when it is the appropriate time after giving birth. 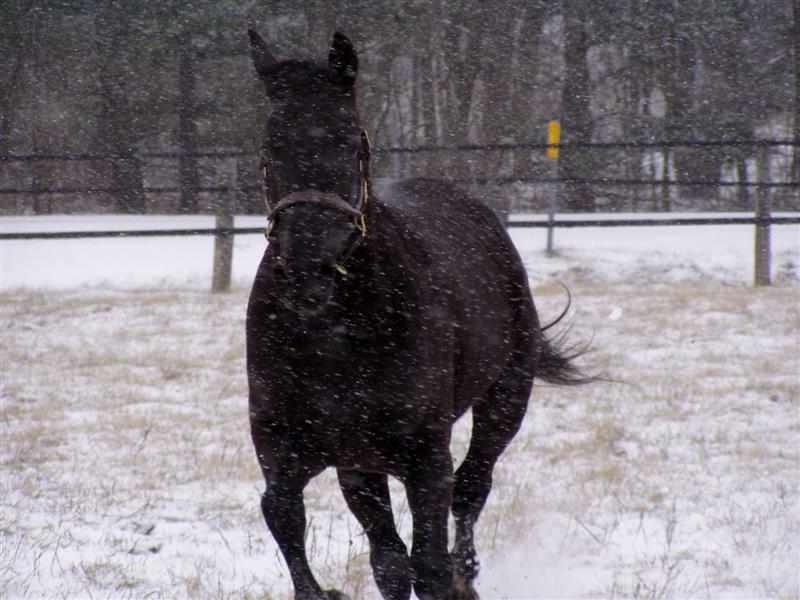 Maiden or open mares will be placed under lights when the time approaches in late fall. 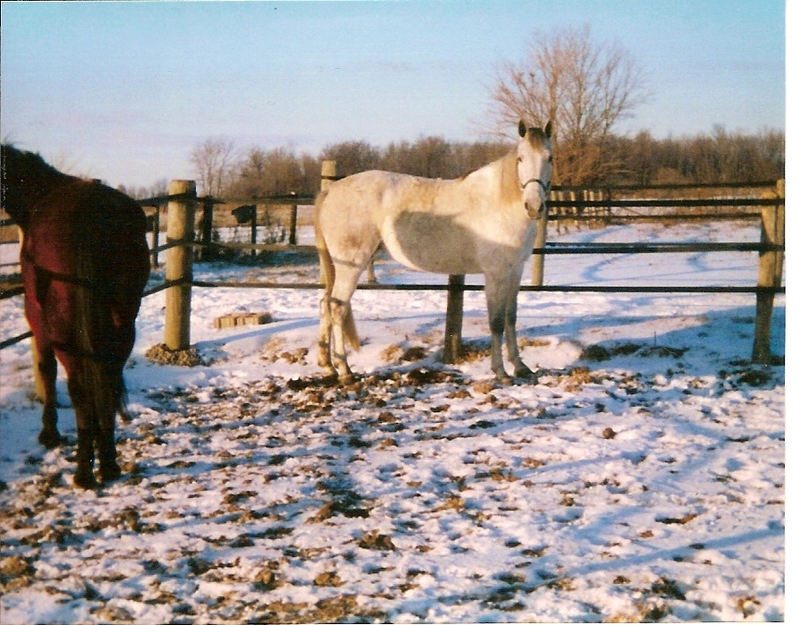 Our conception rate is exceptional. 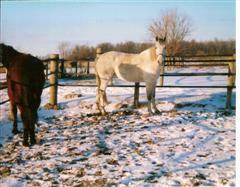 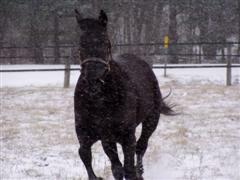 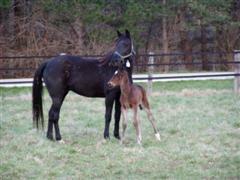 All mares and babies are fed full grain and hay year round. 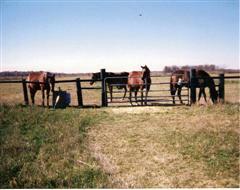 Broodmares are kept in smaller herds and watched closely as foaling time arrives. 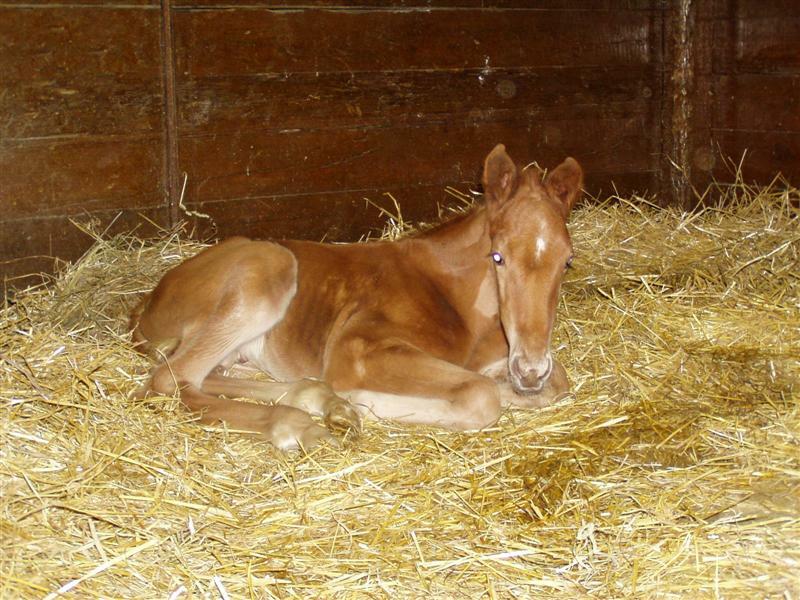 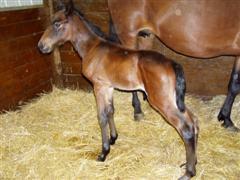 All foals are imprinted upon birth and handled frequently so breaking and training is easier.